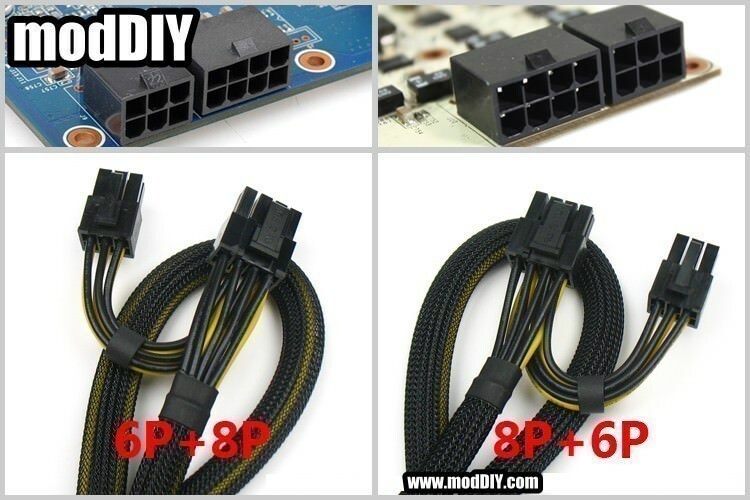 Same price for any PSU brand/model. 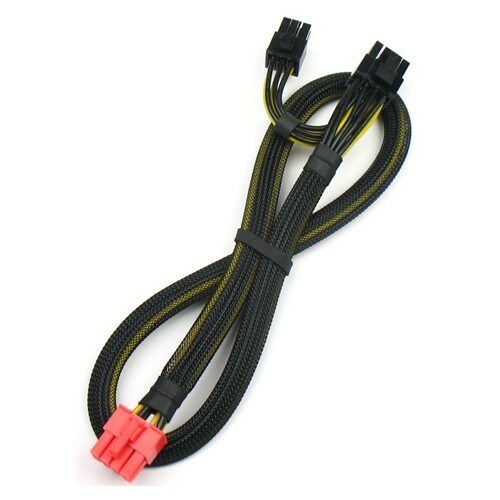 Simply buy this item and state your PSU model in order remark during checkout. 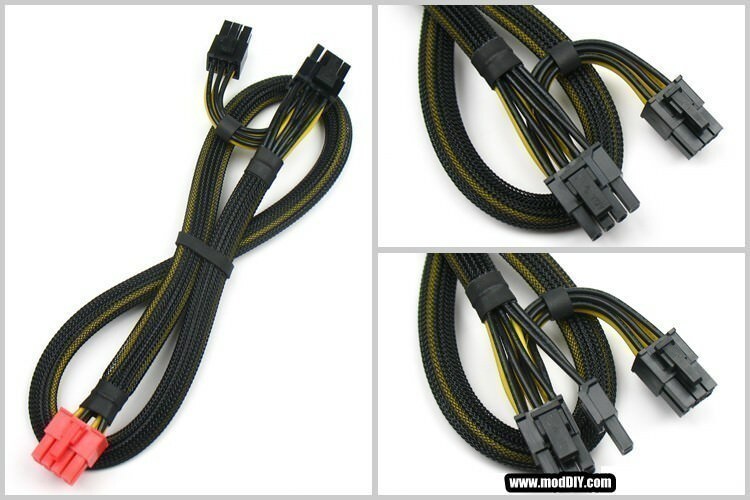 Click the button below to add the Corsair CX Series 8 Pin to 8 Pin + 6 Pin PCI-E Modular Sleeved Cable to your wish list.